Outside of the city of Charlotte, one can discover peace and serenity in residing in Aero Plantation. The Art of Living with Matthew Paul Brown – a gallery of photos from recent events and moments. If you are looking to buy or sale real estate, I welcome the opportunity to meet with you. I study the real estate market on a daily basis and work diligently to negotiate the best opportunity for my clients. Enjoy the finest sunsets and water views from all major living spaces in this residence. Providing privacy without isolation, this exceptional homesite is enveloped by live oaks, lush and vibrant landscaping and overlooks a tranquil lake and several islands. Discover Saratoga Woods! Set on 6 peaceful acres amid natures beauty, this sophisticated residence offers true craftsmanship. A design-centered residence is setting a new standard of luxury and refinement in the Myers Park community. 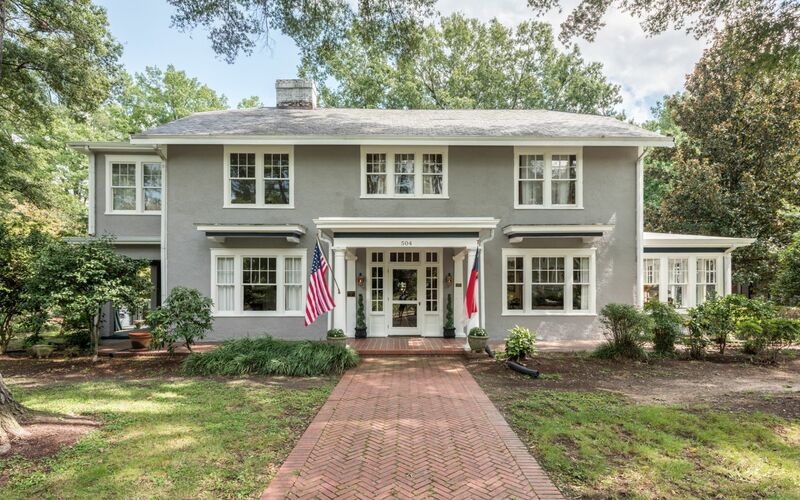 This is an exceptional townhome in one of Charlotte’s most sought-after locations.